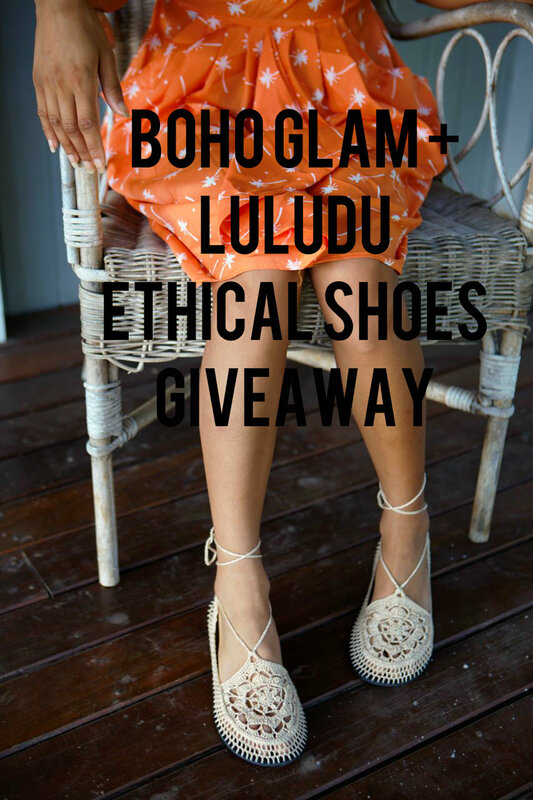 The first ethical fashion giveaway of 2015 is an awesome one if I do say so myself: the chance to win a pair of Luludu handmade ethical crochet shoes! A week or so ago I introduced you to Alana Deukett creator of Luludu who founded the ethical label on the notion that business can be a force for good and that it shouldn’t just exist to make profit alone. Her business prioritises people and planet; where kindness and compassion are not words manipulated for marketing reasons, but embraced and practiced in daily life. Luludu shoes and homewares are made by a team of artisans who earn fair wages while working in a relaxed, safe environment in Cambodia. No slave labour, no exploitation and please, no pity. Just mutual respect; from one human to another. To learn more about their stories, head to the Luludu website. 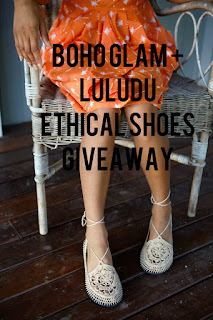 If you’ve seen Luludu shoes, you will agree they are extra special. When I received the gifted pair of Luludu shoes from Alana, they were so beautiful I didn’t even want to take the shoes out of its packaging! The shoes deserve the same attention and care as you would with a precious silk item or an intricate hand beaded top. They are not designed to withstand the abuse commonly seen with fast fashion: thrown around, mistreated and then disposed of. Like with anything carefully crafted by hand and worth cherishing, you need to give them your love and attention. After all, these shoes are like a work of art. Now for the details you’ve been waiting for. 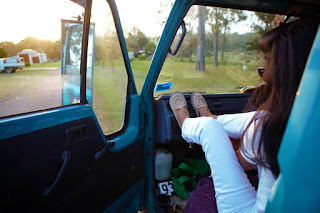 Thanks to Alana and her generosity, I am excited to offer you the chance to win a pair of your own handmade ethical crochet shoes valued at $120. 3. Once you’ve done those actions, leave a comment on this post with your Instagram account name and your email address (so we can double check entries). Thanks in advance for participating and may the luck be with you! Competition is open to Australian residents only. Sorry to international readers! Entries close March 17th 7pm AEDT. The winner will be drawn at random and will be announced on Instagram, Twitter and on Facebook. The winner will be notified via Instagram and email and must reply with their postal address within 5 business days of notification. In the event of the winner not being contactable, another random draw will be held. Total prize package worth RRP $120.